Nothing beats a freshly smoked slab of ribs or a slow roasted chicken. 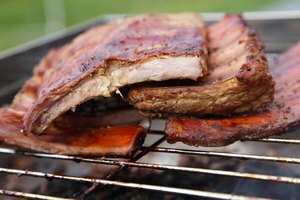 One of the best ways to cook these delicious meats is with an outdoor Bradley Smoker. When set up correctly, you'll have an enviable feast in hours, with very minimal effort on your part. 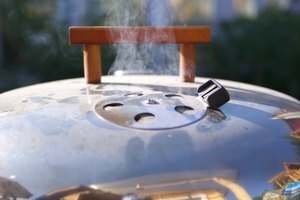 These appliances are reliable if used correctly, so familiarize yourself with the smoker and avoid common setbacks. 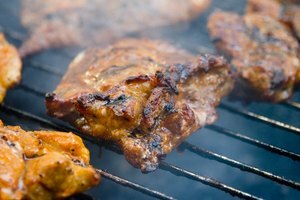 Most issues are resolved with proper care and maintenance or minor adjustments to the smoker. Make sure that the power plug is correctly inserted into a dedicated, grounded outlet if your Bradley Smoker becomes unresponsive. Check that all connections are tightly secured, and verify that the breaker in your main home fuse box has not been tripped. Replace smoker fuse if needed. Remove any loose wood chips from the drive guide if the bisquettes cease advancing or if they will not burn completely. Clean your Bradley Smoker well after each use to avoid these jams. Give your smoker plenty of time to preheat. Do not expect constant temperatures above 250 degrees, as the normal operating temperature is 200 to 250 degrees. Allow additional time for your Bradley Smoker to regain peak heat after food is inserted. Some heat will escape throughout cooking, but keep the damper nearly closed and place the smoker out of the wind to retain consistent temperatures. Unplug the cord and let the smoker cool completely after each use. Cover the unit or place indoors when not in use to extend its life and maintain proper function. Clean out and wash drip bowl and tray after each use. Do not submerge the smoker entirely in water. 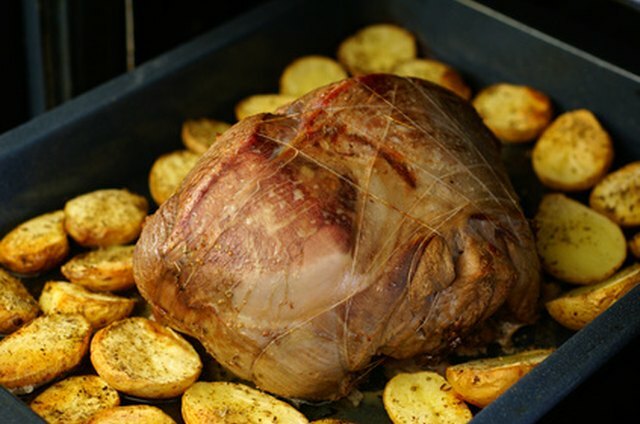 Do not use aluminum foil to cover racks or trays of smoker. Do not use household or other appliance cleaners on your smoker. Use a clean, wet cloth. Do not let children operate the smoker or leave it unattended while cooking. Why Are My Chips Not Smoking in My Electric Smoker?